Want to count the number of words in an Apple Pages document? 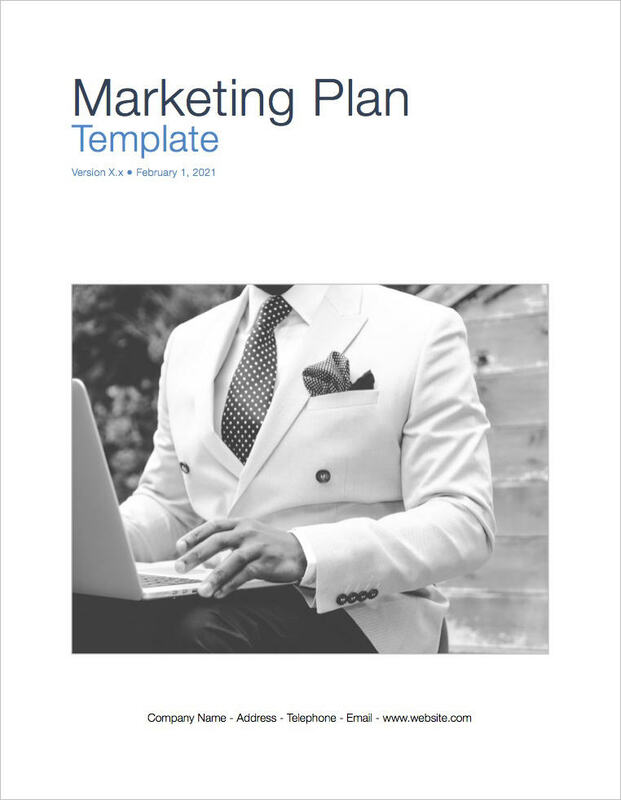 Let’s say you’re writing a Marketing Plan in Pages and you want to check the number of words. Want to count the number of words in your Apple Pages document? Choose File, View, Show Word Count. Tap the three dots at top right of the window to access the More menu. Click Word Count on (green). Use the cursor to move the Word Count item around the screen. Tap the word count item to access other information, including character count. You can download Apple templates here on Klariti.